Both of us are in the 130k range and prefer a boss around 20-22:00, reply or pm works great. 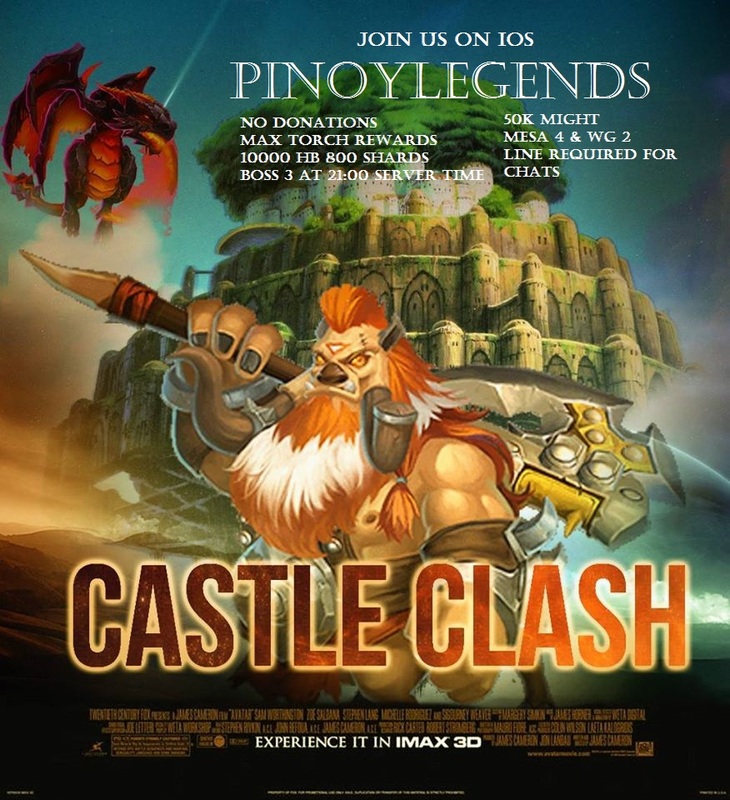 Join Instinct, no donation, max torch, top 50 guild, boss at 20:30 server time. hey guys! Consider joining Fracture. currently ranked top 8. We do boss every day at 21:00 so perfect timing for you guys. We also max out on torch rewards every match 200/200. If your interested you can reach me on line chat my id is brandonpopkie or you can catch one of us in game. great guild great people look forward to hearing from you!